"Even the football coaches were laughing..!" Tim Clue is a top motivational speaker for those in education; a speaker who can help our school teachers relax, laugh and remember the joy of why they are teachers. This acclaimed industry keynote and presenter has been used for staff days, in-service programs, professional seminars, convocations, continuing education programs, beginning of the year school kick offs and end of the year celebrations for school districts, colleges, universities and educational gatherings of all kinds. Tim's program is designed engagement, tool construction and a celebration for educators, administrators, faculty, staff, counselors, and paraprofessionals everywhere. When kids feel that that they belong, the seeds of bullying such as fear, intimidation, and isolation have no place to grow. Tim’s program offers hope that every child can gain confidence and real world opportunities to collaborate and communicate, ensuring a safer more connected learning space for all. With the basic tools of improv that can be learned and repeated with relative ease, Tim has trained countless teachers and has been rewarded back with stories of “athletes, book worms, theater nerds,” (Tim was two of those—guess which?) and yes, even the lost, isolated, or challenged learners begin to care and share in each other’s story and well-being after being heard and included. Equity and access takes a confident team and plenty of trust. That defines Tim Clue’s PBL (project based learning) venture. The forces of Educational revolution is upon us, asking more from educational leaders than ever before. So while you fight on the front lines, let Tim Clue help build stronger, happier teachers and illuminate in real time a true life example of project based learning failing up, forwards and sideways. Experiential learning holds the key to curating lifelong curious minds. We need to hand over the keys and let students unlock doors to the paths and journeys they wish to light. Tim is changing how we teach young minds to confidently collaborate and communicate in these accelerated times. 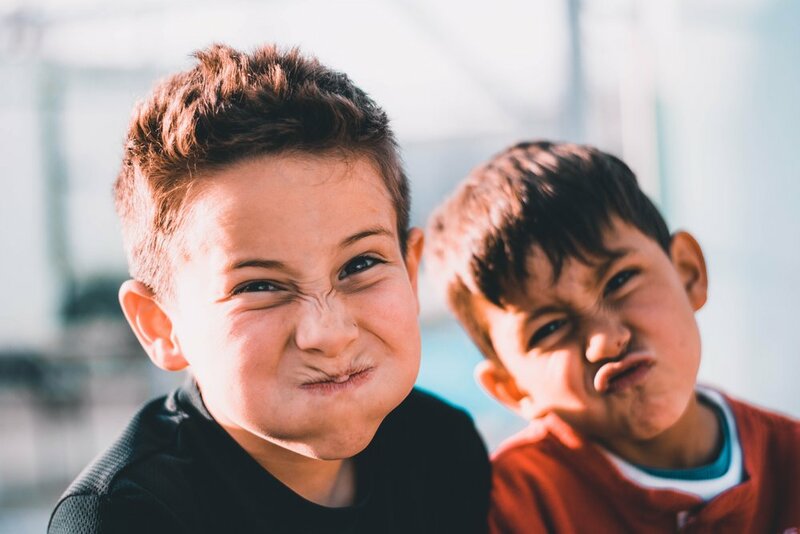 Applying improvisation and public speaking skills, the 3Cs (Communication, Collaboration and Confidence) increases self esteem, deeper connection to themselves and others, and incorporates best SEL (Social Emotional Learning) practices for nontraditional learners from early education through high school.